Jennifer Adolph in the Wood Shed! I know some of the nicest people in the world. And I want you to know them, too! Meet my friend, T.D. Hart aka Jennifer Mathews Adolph. Click on her name and it’ll take you to her website, tdhart.blogspot.com. She’s one of those people who just amazes me. She’s a large animal veterinarian (hard to imagine!) who retired and is now writing full time. She has three kiddos, one husband, rent houses she takes care of, she just sold one home and moved into another, and she’s still a prolific writer! And even though she hasn’t published a book yet, it’s just a matter of moments before she does. How do I know? Because I’ve read her work. 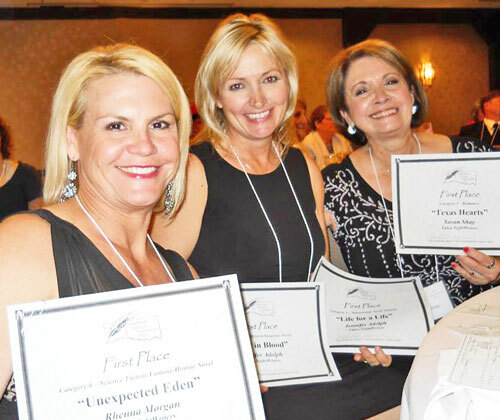 And (in case you don’t quite trust my reading taste) she won first place in both categories she entered at the Oklahoma Writers Federation, Inc. contest last year. Me: So, Jen, where’s your favorite place to write? 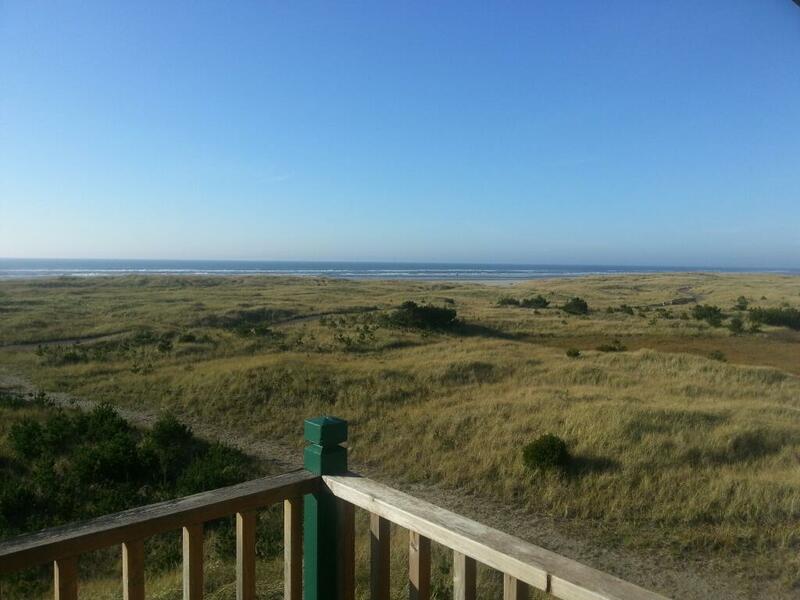 Jen: This is where I go every year–Longbeach, Washington–and where I hope to move when the kids graduate. For me, writing is an immersive process. To write authentically, I need to slip into my character’s skin and see/feel/experience what she’s feeling, ask how she’ll respond to the situation I’ve put her in. For that, I need solitude. Me: Where’s the weirdest place you’ve ever written? Jen: Okay. The strangest place I’ve ever written is where I’m sitting this very minute–a plywood garden shed (not a wood shed!) in our backyard, surrounded by tools and paint cans and fertilizer. I’ve been spoiled up to this point, so I’m not complaining. But I’ll be glad when we get it cleaned out/insulated/painted/heated. My old writing nook is now Chris’s home office, and that’s where my books are–Elmore Leonard’s Ten Rules of Writing, Lee Lofland’s Crime Writer’s Handbook, Strunk and White. When we get the shed redone I’ll bring them out here. Jen: I always keep a guitar in my writing room. There’s something magical about making music with your left hand that frees up the creative part of your mind. I don’t understand it, but I’m glad it works. Me: I wonder if a kazoo would work? That’s about the only instrument I can play. So, do you only use your office for writing? Jen: This is our template for remodeling a small shed in our new backyard. 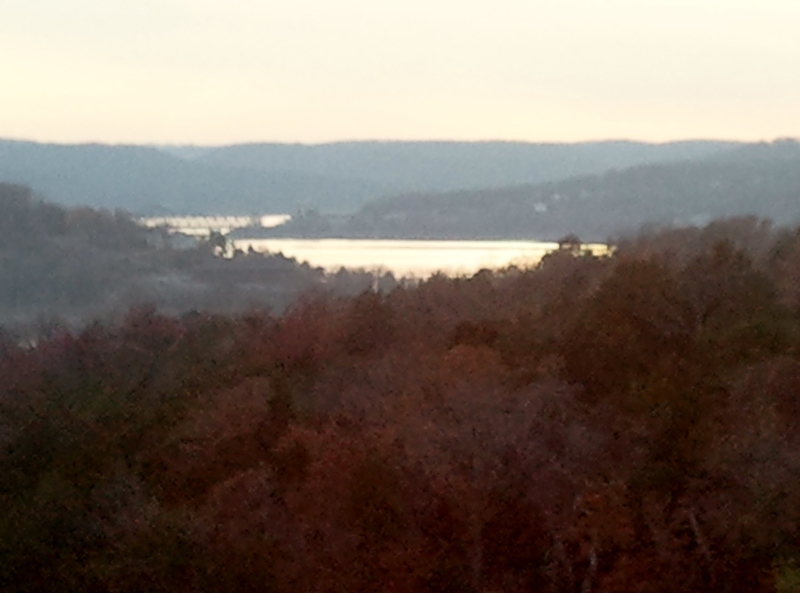 Jen: This is the view was taken from a balcony at Big Cedar Lodge in the Ozark Mountains, where I just spent four days grinding through the next Sam Benning story. Me: I’m surprised the outdoor gorgeousness doesn’t lure her away from her writing, but like I said, she’s dedicated! So, Jennifer, do you have a ritual you follow before you write? Put on music? Sacrifice small mammals? Jen: LOL. I’ve never considered blood sacrifice. Seems appropriate given my subject matter. I do light candles. Usually I start my morning clearing the wreckage left by my family, then have a quiet breakfast and take care of the dogs. When my mind is settled, I fire up the laptop and get right to work. Around noon I take a break, eat lunch, and work until it’s time to get the kids. I keep track of my words/hours on an Excel spreadsheet, and try to hit self-imposed goals. I don’t always hit them, but find I do a better job when I measure my results. About once a month I take off for writer’s retreats at the lake, where I write like crazy–cranking out huge sections the book. I gain momentum and always come home feeling like I’ve caught the thread of my story. Did I mention there’s no internet at the lake? At home, I’m most productive in the morning. 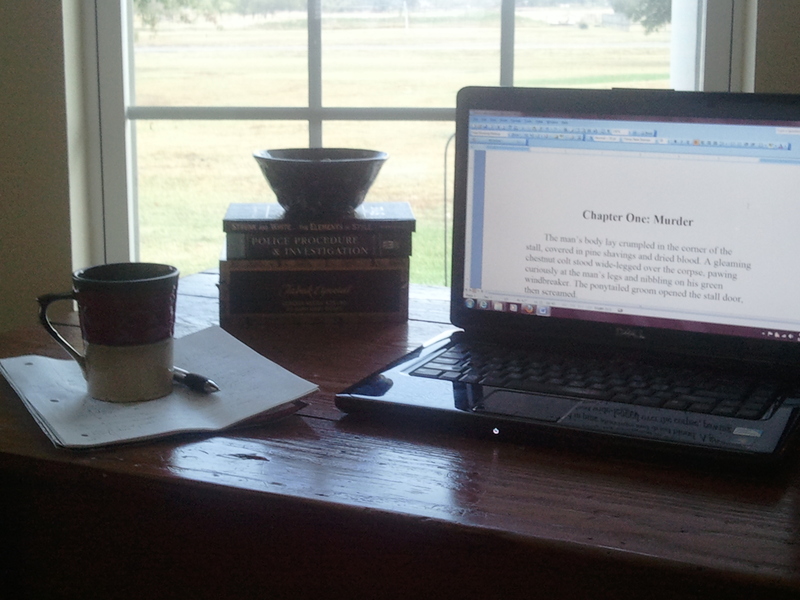 At the lake, I write until I get sleepy, then wake up and write more. Some of my best scenes have come at two in the morning. Me: Aw, man, I want to be you when I grow up! What advice do you have for other writers to help them in their journey? Jen: If you’ve been writing for several years and haven’t sold, I’d again try to get honest feedback. If you’ve been getting great reviews and won contests, but just haven’t attracted a traditional publisher, I’d say hire an editor in your genre and self-pub. Or try some other form of publishing–say, putting your work on your website a chapter at a time. Me: I can’t thank you enough for letting us have this peek into your writing life. I feel like I’ve been a fly on your office wall. As soon as your first book is published, I hope you’ll come back for another chat! This was fun! 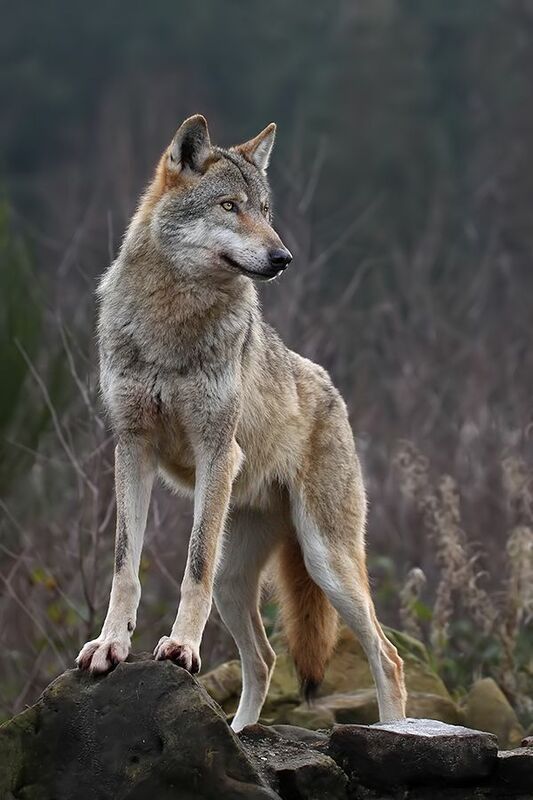 Hey, all y’all, you can find TD/Jennifer on her website, on Facebook and on Twitter @theladyvet. Be sure and tell her Susan says hi! So . . . any questions for Jennifer? Why’d she give up the glamorous life of a veterinarian to be a writer? How long does she take to write a book? Categories: Small World Writers | Tags: first place, office, winner, writers, writers' retreats | Permalink. Hi Susan! Loved dropping by for a chat. Small Town World is one of my never-miss blogs. Thanks for the fun chat! I love having you in my STW! 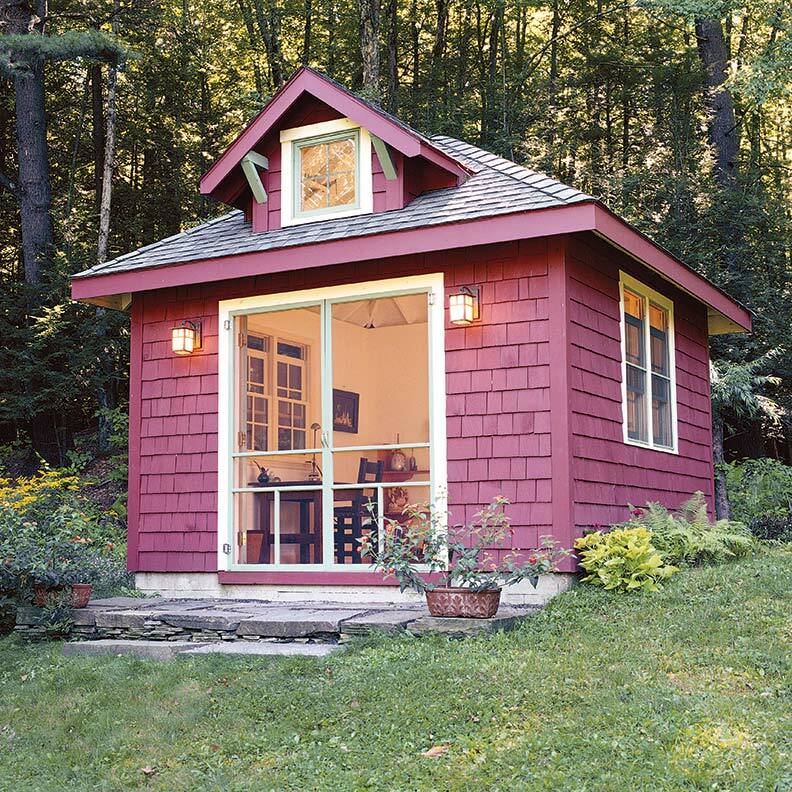 Love that little shed! I think being able to write in multiple places is a huge help. For years, my muse was pretty much chained to my computer in my office — one of those old dinosaurs the size of a small elephant. I still have my very first laptop — it weighed about 14 pounds, and I thought it was fabulous! Which is harder, Jen? Wrestling a plot into submission or sticking your arm up the south end of a northbound horse? 😉 I’m betting the answer isn’t as obvious as it seems. Wrangling plots is much the same. When I’m writing every day, it doesn’t seem hard. Skip a few and my plotting muscles get weak. Thanks for stopping by, Marilyn. Have I ever told you how much I enjoy your Tallgrass series? When I see a member of our armed forces, I always think of his/her family and the sacrifice they’ve all made for our country. Thanks for writing so beautifully about them! Aw, Marion, you’re too sweet! Ditto, Marion! Can’t wait to read your epic! This is one of be most interesting blog posts that I’ve ever had the pleasure to read. Might it be possible for me to repost it (as a guest post) on Murderous Musings?